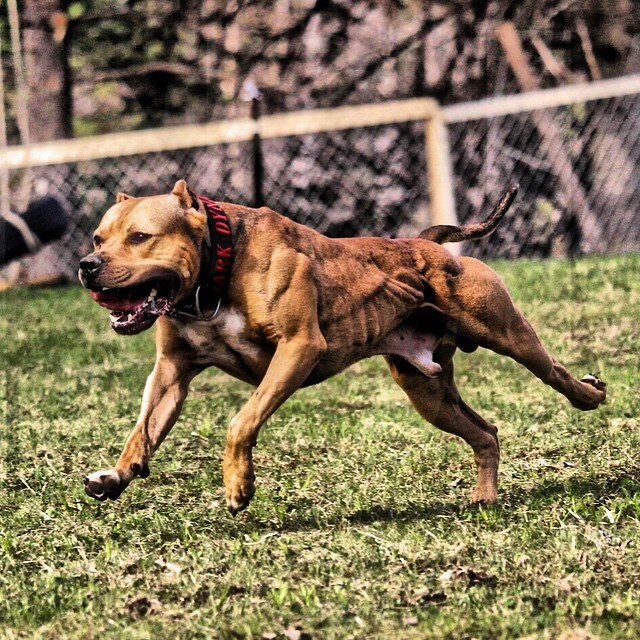 Is Bully Max the Secret Weapon of Top Pit & Bully Breeders? 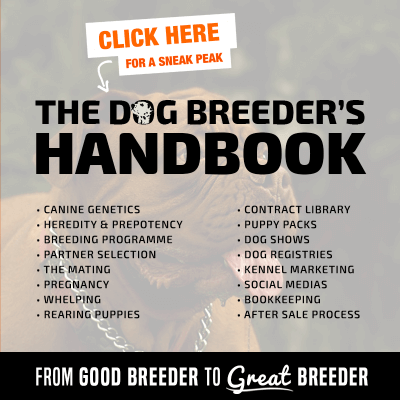 If you’ve been involved in breeding for any length of time, you know how important nutrition is to your dogs. 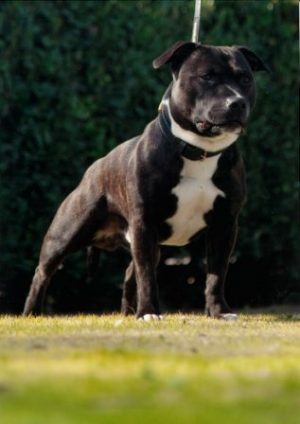 And Bully Max is your best pitbull, mastiff, and american bully supplement. By far. 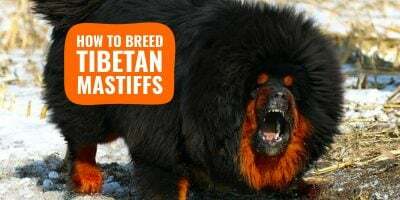 Everything else you do to make your dogs look, feel, and perform at their best—combing them, clipping them, even training them—will fail if your dogs don’t have the rock-solid foundation of energy, endurance, and focus they get from having great health & nutrition. Supplementation, on the other hand, is fairly straightforward. 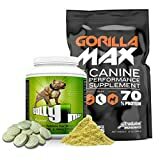 When you’re looking for canine supplements, the place to turn is a company called Bully Max. 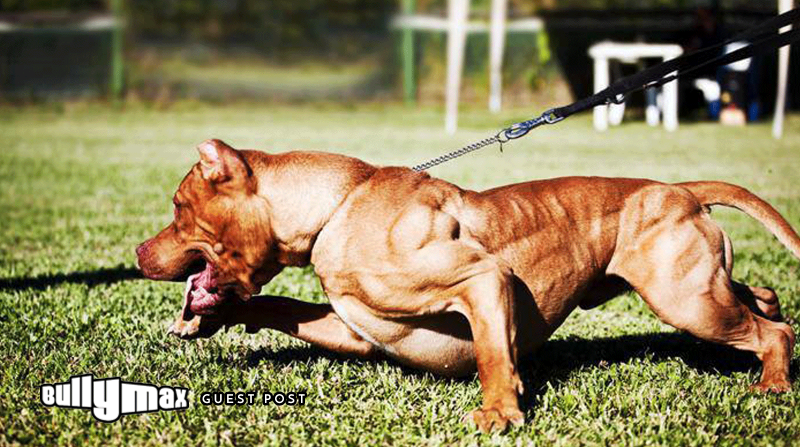 Bully Max is best-known as the producer of the world’s #1-selling muscle building supplement for dogs. But their products actually do much more than that. 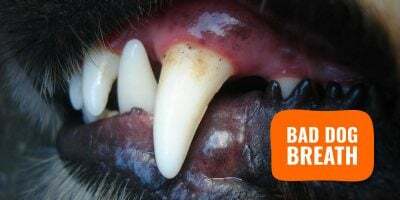 Their flagship product, just called “Bully Max,” is basically a high-powered multivitamin for dogs of all breeds. 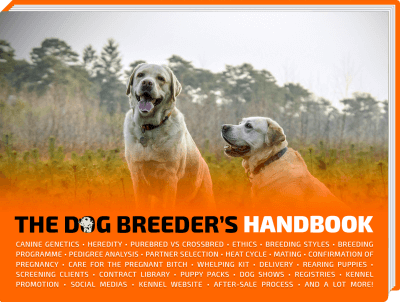 Before we get into the particular of what makes this the best choice for dog breeders, first we should probably answer the question: why is supplementation so important in the first place? When it comes to quality, the best online indicator is reviews. And when it comes to online reviews for canine supplements, NOTHING compares to Bully Max. It doesn’t matter where you look: BullyMax.com, Amazon.com, Sears.com, Google.com, or VitaminsForPitBulls.com. All you’ll find is satisfied customer after satisfied customer. I’m always skeptical of products for animals, because I know that the regulations are sometimes looser than they are for human products. I also know that there are some unethical manufacturers out there who are more interested in making money than in helping dogs. But Bully Max seems to be different. 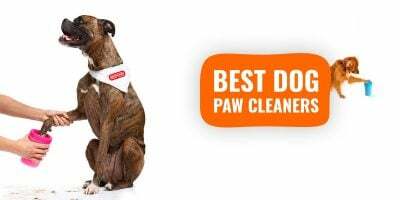 They’re actively involved in promoting canine health, and they make a point to let you know that all their products are developed and trusted by vets. I feel a lot better about using a product that I know was developed by real veterinarians, because I know that vets will insist on the highest-quality formulas and won’t cut any corners on quality. Bully Max discloses all their ingredients right on the label, so there are no harmful ingredients hiding inside—what you see is what you get. All of Bully Max’s products are made in the USA and contain human-grade ingredients that meet or exceed all manufacturing regulations. If you don’t like the results you see, you can get your money back—always a nice touch. They are so confident that you will love their products, that they back their products with a no questions asked return policy. Free shipping in the continental United States, and shipping all around the world. While Bully Max is especially popular among pit bull owners, it’s actually designed and safe for all breeds of dog. Bully Max doesn’t contain steroids or anything harmful like that. It has no negative effects on their health or their mood. In fact, it’s liable to improve your dog’s mood by helping improve their health and energy levels. A wide-range of products is available on their website, but we just wanted to go over the main supplements here. The #1 Rated Canine Performance Supplement Worldwide. Packed with healthy & natural ingredients and coming with zero side effects, Bully Max is a worldwide best-seller with over 394,985 fans around the world. 100% Safe: no side effects, no mood changes. Builds long lasting Muscle & boosts overall health. Results seen in just 30 days. No workouts required, however exercise will increase the benefits. Works for all breeds age 7 weeks and older. Made from 100% natural ingredients, Bully Max Total Health delivers 7 powerful health benefits. These benefits include Skin & Coat Support, Digestive Enzymes, Hip & Joint Support, Vision Support, & Cardiovascular Support, in an easy-to-feed flavored powder. Top rated and canine performance supplement worldwide. Packed with 20g of protein per scoop and all of the key nutrients your dog needs to reach their full potential. Healthy joint cartilage is crucial to your dog’s joint mobility and health. Bully Max’s Gold Joint Formula helps support cartilage matrix production and protect your dog’s existing cartilage from being broken down. If your dogs were able to get all the nutrients they needed from their food, then they wouldn’t need any supplements. 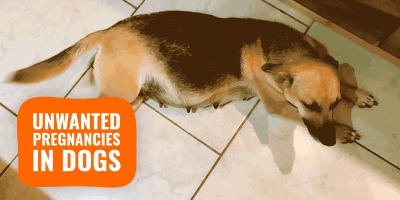 Sadly, it’s almost certain that your dogs are NOT getting all the nutrients they need from food. And there are 2 main reasons for this. Sadly, the nutrition content in most dog foods is sorely lacking. Artificial flavors, fillers, and other cheap ingredients are often hidden in dog food formulas as a way to bring down the cost of production. On top of that, don’t forget that most people feed their dog the exact same thing day after day, week after week. Which means that any nutritional deficiencies in your dog food will become magnified over time. For example, let’s say your dog needs 10 mg of vitamin B12 per day, but their food only gives them 8 mg per day. That might not be a big deal if it only happened once in a while. But if your dog eats the same food every day, that 2 mg deficit is going to build up over time. After two days, it will be a 4 mg deficit. After three days, it will be a 6 mg deficit. You see where this is going. Over time, even very nutritious dog foods will lead to malnourishment because no dog food can deliver 100% of every nutrient your dog needs. That’s where Bully Max comes in. It’s the perfect solution to fill in your dog’s nutritional gaps and ensure they’re getting everything they need to grow up healthy, active, and strong. This is a picture of Armani at age 18 months winning Best of Breed from the classes. He is now an AKCa Grand Champion and a UKC champion. He also holds a CGC (Canine good Citizenship title). I own and bred Armani’s mother, GCH Trugrip Rockin Rockette. All through her pregnancy I used your Bully Max supplements. I kept Armani out of the litter and from his early months, always gave him a Bully Max supplement. I give ALL my puppy owners one bottle [of Bully Max] to start their pup when they leave here. I even have one rescue which is a German Shepard, Chihuahua mix. She eats the supplement pill first before she eats her food. I have to laugh. I strongly believe in supplements even though we feed well.